Maybe you regret being born into a family that didn’t get it all figured out before you got here. Maybe you regret being who you are. Perhaps you wish you were someone who was born with a golden spoon in his or her mouth. You may think that life is unfair to you. However, the truth is that there are some celebrities out there who have been through the worst childhoods, but they eventually came out strong. Let’s look at the 7 celebrities who had terrible childhoods. Charlize Theron was born into an abusive family. She’d known her father to be the worst drunkard. Theron went through series of frequent physical and emotional abuse. The worst experience in her childhood was when her mother killed her father by shooting him with a gun over an argument, which she later was claimed to be an act of self-defense. Her mother pushed her into modeling, but she left it later to pursue her passion, ballet. Although she didn’t make it here either because of the health difficulties, she eventually got someone who was willing to help her become a greater person. 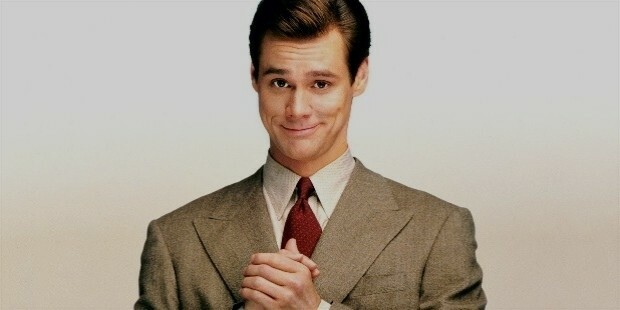 Jim Carrey is no doubt one of the most successful celebs on the planet. But he too had the dark side of things in his childhood. His father lost his job when Carrey was just a kid, and they had to live in a van for quite a long time. To support the family, Jim started acting in local clubs. He didn’t know this would be the most exciting career path for him. Today, he is a top celebrity, despite a threatening past. If being born to a drug smuggler isn’t something funny enough to gossip about, being born in prison sounds even worse. Her mother was always a target of the police for spearheading the exportation of marijuana. Worse, her father and sister, too, were thrown into the prison for the same reason. A lot has since changed for her, and despite the struggles she went through in those early moments of her life, she is now a successful female actor. You can’t imagine a crazy birth until you hear someone write or speak about how unfortunate his or her childhood was. And Dylan McDermott is not an exception. He was born to a 15-year-old mother and some ugly gangster, John. Worst, John wasn’t someone to look up to as a father, and he wasn’t Dylan’s real father either. She was always neglected during her childhood. She had no hope, no future, and nothing to be proud of. Her mother was a great friend of alcohol and so many men took advantage of her sexuality. 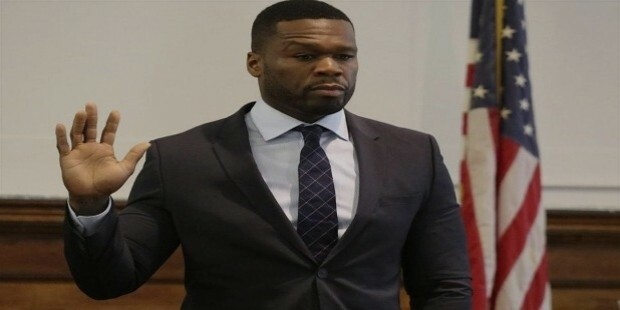 His childhood was surrounded by a lot of scary people, including his 15-year-old biological mother who would sell cocaine in the Jamaican streets. She is a famous music star in the world today. But her father wasn’t a good man. Nicki recalls clearly that her father was always brutal, physically and emotionally.